Here’s a sobering statistic. Between 2017 and 2018, 144 workers in Great Britain were killed at work. They went to work as normal, and they never returned home. You never want that to happen to your staff. People can treat health & safety as a bit of an afterthought. One thing I’ve learnt over my many years in business is that this way of thinking is just bad business practice. Health & safety should be an integral part of your business operations and at the heart of everything you do. If you don’t look after your employees when they’re at work, under your care, then you’re letting them and your business down. As an employer, it’s your legal duty to protect the health, safety and welfare of your employees. By law, you must do whatever is reasonable to achieve this. That means protecting your workers from anything that may cause them harm, and controlling risks to injury or health in the workplace. It’s not an option, it’s your responsibility. If you don’t comply, it could have very serious consequences for your business. 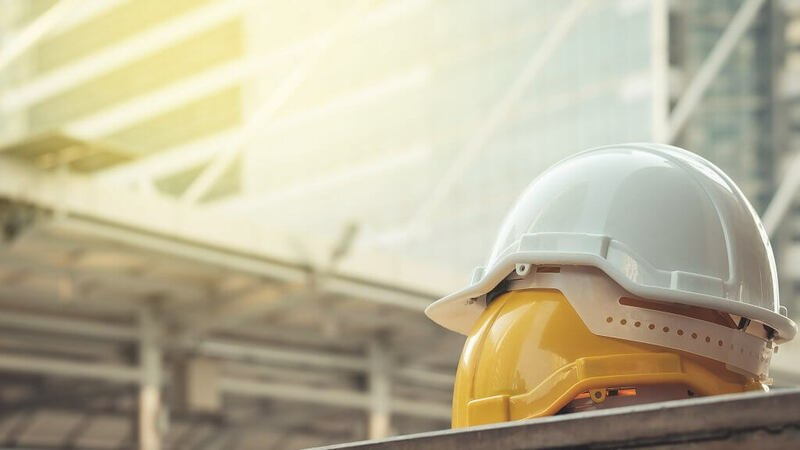 With the recent introduction of stricter penalties for health & safety offences, the average fine for a health & safety offence has increased by more than 400%. More than 45 companies had a fine of more than £500,000 imposed in 2018. And fines in excess of £1 million are no longer the exception for the most serious breaches. You can’t ignore the numbers. A director or senior manager can be charged with gross negligence manslaughter for breaching their duty of care if it causes an employee’s death. They can even be prosecuted under health & safety legislation and receive a personal fine or a prison sentence. You probably think it’s right that companies should look after their employees and minimise the potential risk to their wellbeing. But it applies more to companies that use heavy machinery, chemicals, or operate in dangerous environments, not small desk-based offices. Different businesses have different kinds of risks, and there will be any number of obligations to implement that you just won’t know about. And if your employees are physically or mentally harmed because you didn’t act on health & safety risks, you’ll be liable. We’re the experts so you don’t have to be. Not only do we give you the right health & safety advice, but we can also protect your business, too. So do yourself and your staff a favour. Call our health & safety team on 0800 028 2420 and they can find and address the risks in your business with a free evaluation.